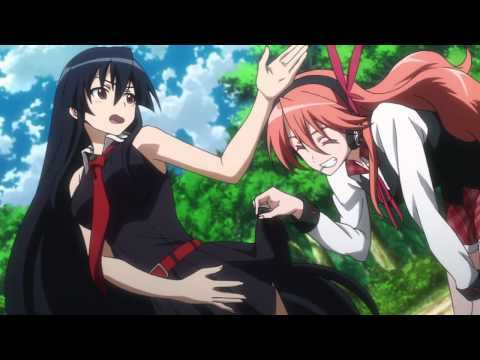 My four favoriete pairings in Akame ga kill! Your favorite? Which teigu would u like to have? Who do u like best out of these characters? If u had to make a team of 6 people, who would u include? a comment was made to the poll: Who do u like most out of my top, boven 3 favoriete characters? a poll was toegevoegd: Who do u like most out of my top, boven 3 favoriete characters? 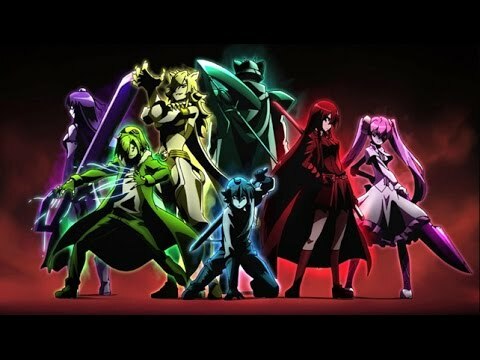 What is the name of the first danger beast defeated door Tatsumi?